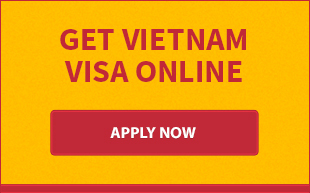 Visa for Vietnam at embassy is one of two popular ways to get a visa to Vietnam at present. If Vietnam visa on arrival is preferred by people who travel to Vietnam by air, the embassy is regarded as the best place for overland visa. Whether you apply for a visa on arrival or at the embassy, the procedure and processing time are also simple and quick. Generally, embassies of Vietnam do not work at weekends and national holidays. Some embassies require an appointment before a visit and some others do not. However, you should contact the embassy beforehand for sure. To get the address of embassies of Vietnam, please visit here. - An origin passport with blank pages. The passport must have at least 6 month validity from date of entry to Vietnam or 1 month validity after the expiry date of visa. - Invitation letter of sponsor or partner in Vietnam for business visa. If you do not have a partner in Vietnam, please contact directly with consular section for further information and assistance. 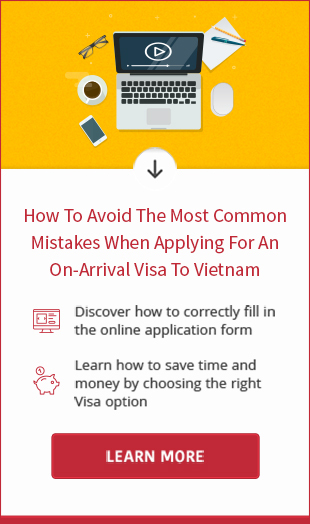 - Each Vietnam embassy needs different time to process a visum Vietnam. Normally, the expected processing time is 3-5 days since your visa application was received. - For specific Vietnam visa fee, please visit the website or contact consular section of embassy. - Vietnam tourist visa at embassy is valid for 15-30 days and Vietnam business visa remains valid for 3 months, 6 months or even a year. - Please check all details in your visa after receving the passport back. If you catch any mistakes, notify Vietnam Embassy immediately for correction. The embassy will not take responsibility if the error derives from you and you will have to pay additional fee for the remedy.